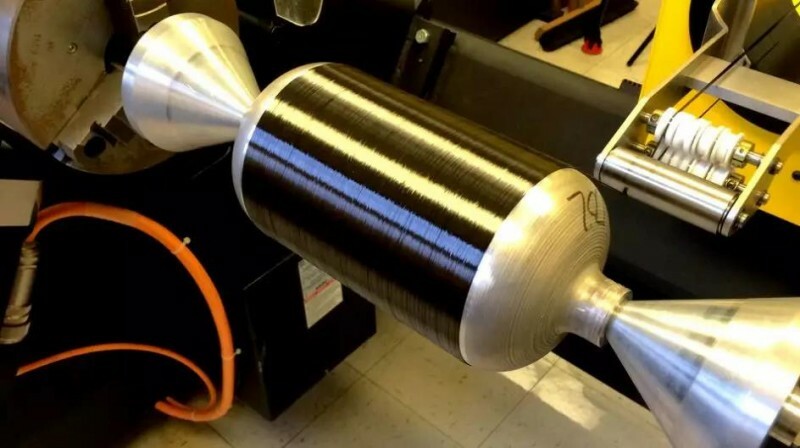 NASA has contracted with Nanocomp, a Huntsman company, for the continued development of their high-strength, carbon-based material called Miralon. Composed of interconnected, long-format nanotube bundles, Miralon is produced as sheets, yarn, tape and dispersed products. It is extremely lightweight, strong, ductile, and electrically conductive, and enables thermal transport across several material formats and applications. Mastering the intricacies of controlling matter at the nanoscale level is part of a revolutionary quest to apply nanotechnology to benefit industrial processes. A key element of that technology is the use of carbon nanotubes. For instance, materials can be manufactured that exhibit superior strength but are still extremely lightweight. Think in terms of 200 times the strength and five times the elasticity of steel. For good measure, add in that they offer highly-efficient electrical and thermal conductivity.